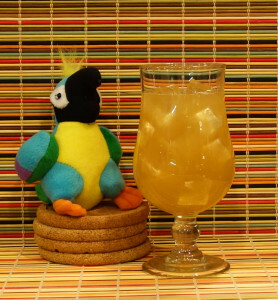 Drinks that Defy Description Tepache! Tepache is pineapple, top removed, chunked, unpeeled, juiced, then mixed with a few spices and sugar and allowed to ferment, uncovered, first at room temperature and then in the refrigerator, with whatever is in the air, for one week. 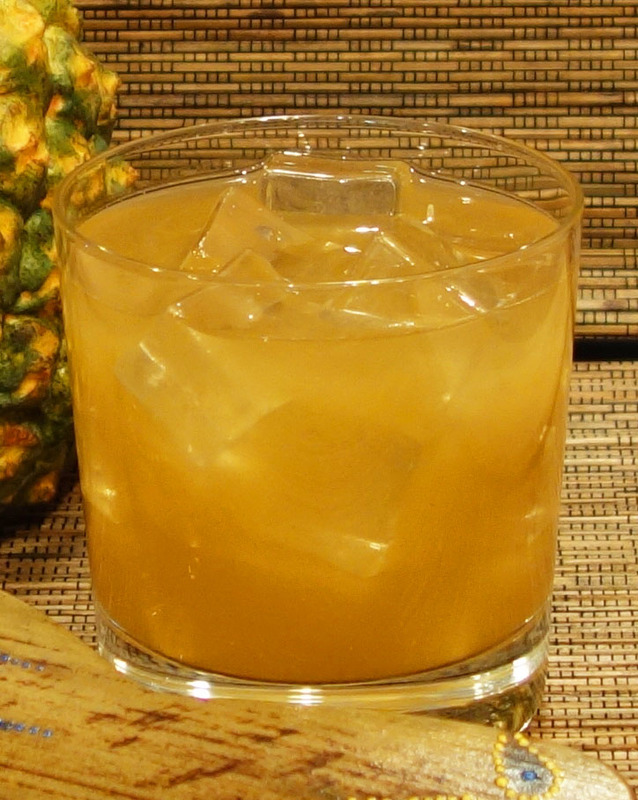 If pineapple juice and hard cider had a baby – it would be tepache. 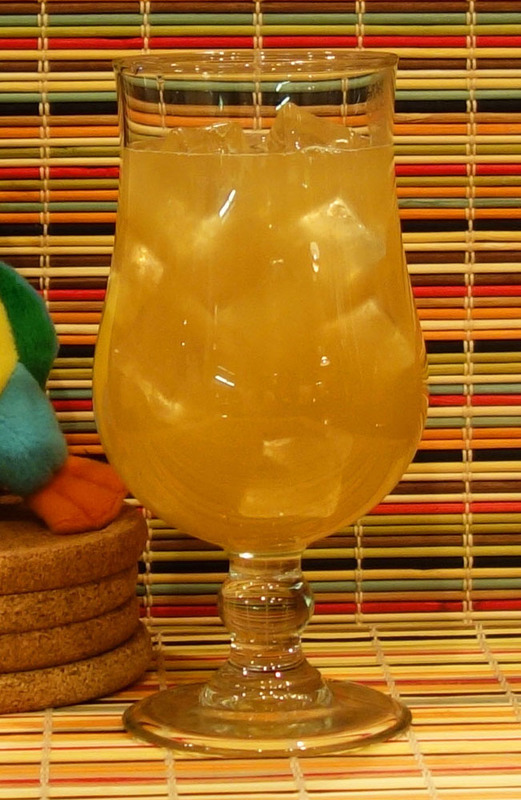 This favorite street drink of Mexico is tropical and slightly pungent with a little funk. 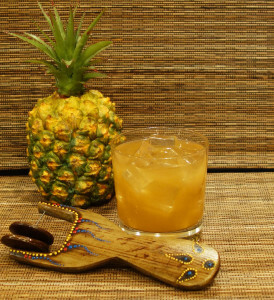 Traditionally served alone or with Mexican beer, tepache is making its way onto cocktail menus all over the US. It first came to my attention when I read a Bon Appétit post last Summer. 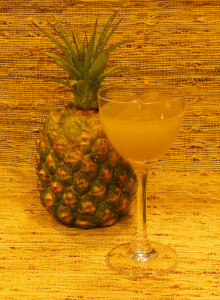 Then this past July, I spotted an article about a DIY tepache in Imbibe . When I noticed that the recipe was from our friends at Victor Tangos, my curiosity was truly peaked. 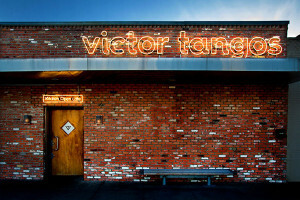 Victor Tangos is one of the restaurants I try to visit when we’re in Dallas. So, I absolutely had to head over there at my first opportunity. When I had a chance to discuss Victor Tangos’ version with Manager Matt Ragan, he said their tepache is basically just the way Bartender Alejandro Galindo’s mother used to make hers. According to Matt, they make their tepache in the restaurant and there is little, if any, variation between batches. 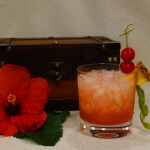 They have used it in several cocktails, mainly Tiki drinks, substituting tepache for pineapple juice. During my visit a few weeks ago, they were offering the Tomar de los Muertes, which eschews the rum and combines mezcal and tequila. 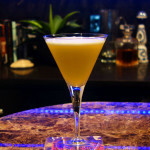 Matt says that the tepache cocktails have been well received and will continue on the menu for awhile. I used Alejandro’s recipe, which is simple and came out very similar to what I had at Victor Tangos. It was good at the end of the seven days proscribed in the recipe, but got better when allowed to ferment another ten days. 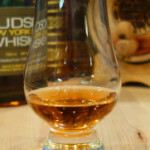 You don’t have to make your own – just ask at your favorite liquor store. We tried it alone, with beer and in a few different cocktails. I found that the cocktails are best if the amount of tepache is equal to, or less than, the volume of hard spirit. 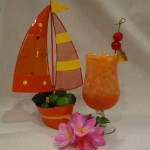 Otherwise, it overwhelms the drink. 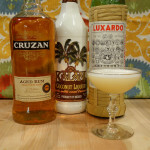 We settled on 3 favorites: a Tiki variation, a tequila/amaro combination and a gin cocktail. 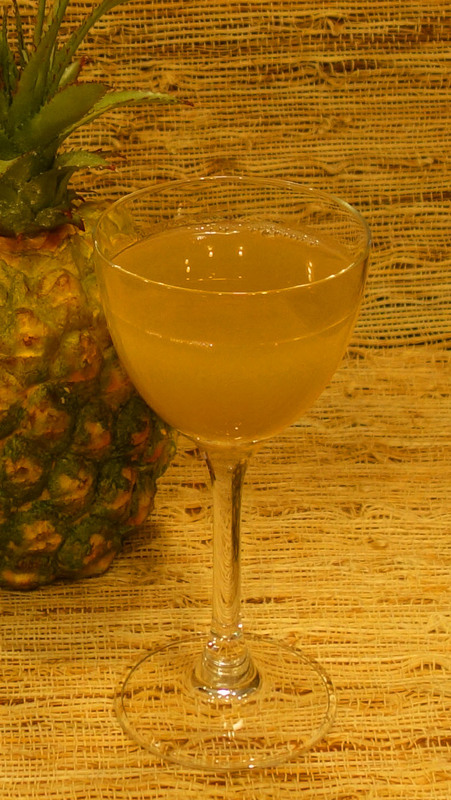 The bright flavor of the tequila adds to the tropical pineapple while the plum/cherry notes in the Bonal plays with the pungency of the tepache. 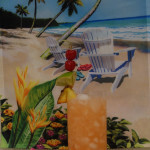 This proves you can have an elegant cocktail that uses pineapple!